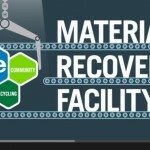 This video from Business insider shows what happens to some of NYC’s glass, metal, and plastic at SIMS Municipal Recycling’s Sunset Park Material Recovery Facility. 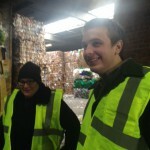 This entry was posted in Recycling, Composting, Waste, Videos and tagged MRF, recycling, videos. Bookmark the permalink.